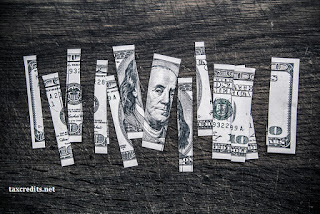 Image: A hundred dollar bill in pieces, face up. Entering a writing contest can be a boost to any writer's career. It can gain a writer more readers, gravitas, and even some cash (depending on the contest). But money becomes a tricky thing on Supplemental Security Income. I know there are concrete answers out there, but I'm often told different things when it comes to SSI benefits. Some people say you don't have to report, say, the fifty dollars your uncle gave you for your birthday as income, and some do. If you were to win one of the huge writing contests with a thousand bucks as a prize, it is illegal to not claim that as income. But what about the small prizes? 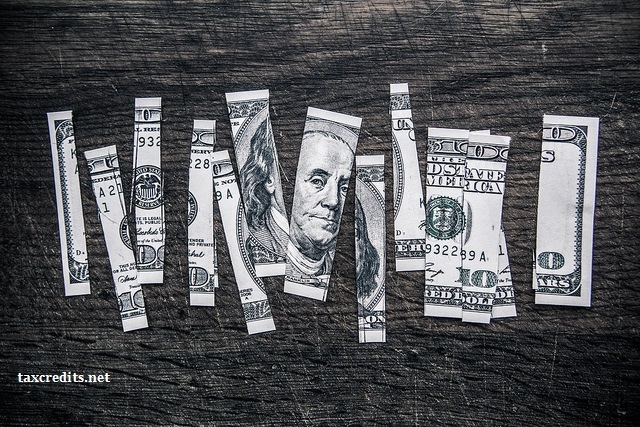 Is it ever legal to not claim money you get, no matter how little an amount? And receiving a fair-sized award (probably more than the aforementioned thousand but go with me on this) would throw your benefits out of whack for a month or two. What happens then? Do they take away your medical insurance for that month? What if they are too slow with reinstating your regular payment? I've been researching these things as far as I can remember and haven't come up with definitive answers. Maybe some of you can help me with all this. All I really know is winning is rare and should be something to celebrate, not cause more anxiety. So, readers, can you give me insights into all this?